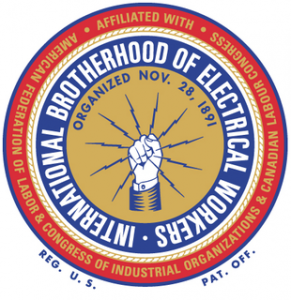 Ed Hill, International Brotherhood of Electrical Workers International President Emeritus was remembered on America’s Work Force Radio. Former IBEW Secretary Treasurer Sam Chilia appeared on AWF to discuss the recent passing of Hill. Chilia, who worked alongside Hill, paid his respects to his friend and colleague, who passed away on Dec. 3. 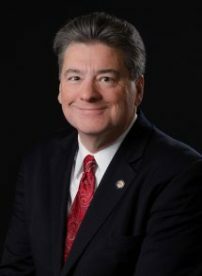 Chilia reflected on Hill’s life, talked about his involvement with IBEW Local 712 in Beaver Creek, Pa., and his passion and drive to support his members. As IBEW International President, Hill worked tirelessly to ensure there were jobs available for his members. 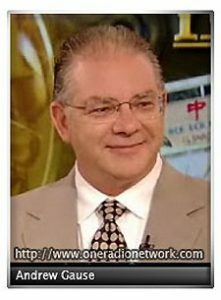 Author Andrew Gause was also a guest on the Dec. 4 edition of America’s Work Force Radio. Gause, who wrote Uncle Sam Cooks the Books, discussed the U.S. national debt crisis, which he said is becoming exponentially worse. He also spoke about the rising student debt crisis. Student debt currently represents a larger amount of debt nationwide than credit card debt. Gause explained President Richard Nixon’s actions in 1971 to end dollar convertibility to gold, and the effect of tax cuts on certain areas of the US. 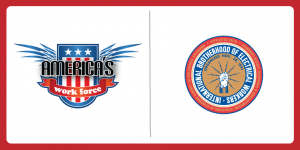 America’s Work Force Radio show host Ed “Flash” Ferenc talked about the United States-Mexico-Canada Agreement signing ceremony and AFL-CIO President Richard Trumka’s opinion on the deal.